I read this article and found it very interesting, thought it might be something for you. 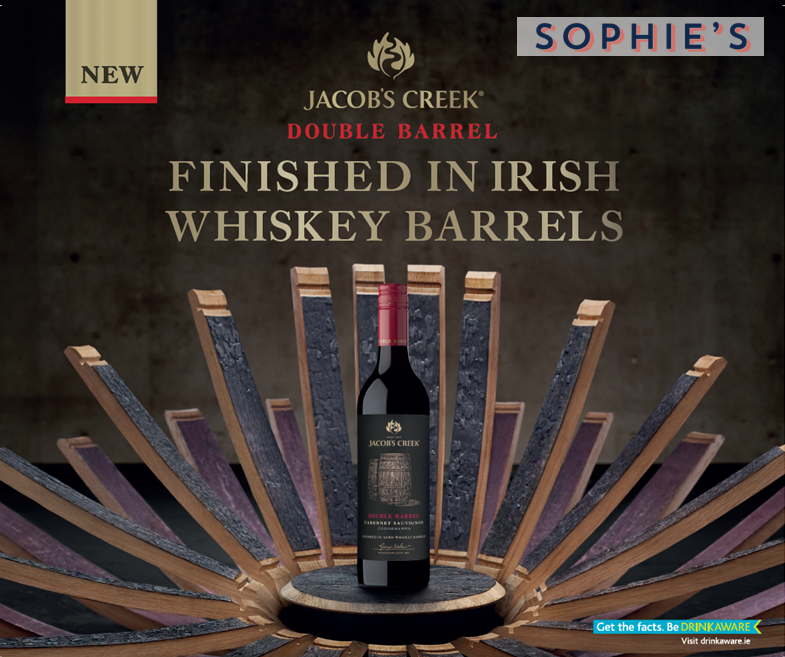 The article is called JACOB’S CREEK WINE MAKER TO HOST EXCLUSIVE PAIRING DINNER AT SOPHIE’S RESTAURANT AT THE DEAN HOTEL and is located at https://www.totallydublin.ie/food-drink/jacobs-creek-wine-maker-host-exclusive-pairing-dinner-sophies-restaurant-dean-hotel/. 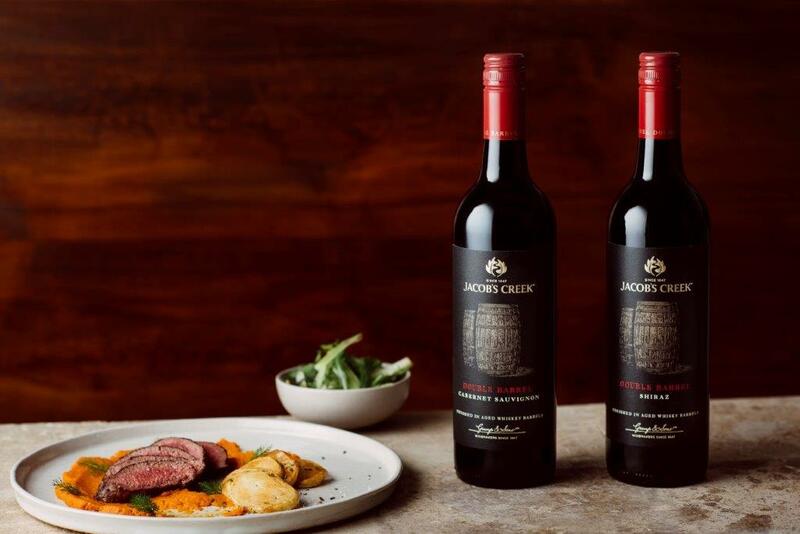 Sophie’s Restaurant and Trina Smith, one of the key Jacob’s Creek Winemakers have come together to create an innovative pairing dinner to celebrate the launch of Jacob’s Creek Double Barrel. In this once off event, guests will enjoy a specially curated three course dinner prepared by Sophie’s Head Chef Richard Carmody, matched with the newly released Jacob‘s Creek Double Barrel Cabernet Sauvignon which has been aged in Irish Whiskey barrels resulting in a richer, deeper and smoother wine. 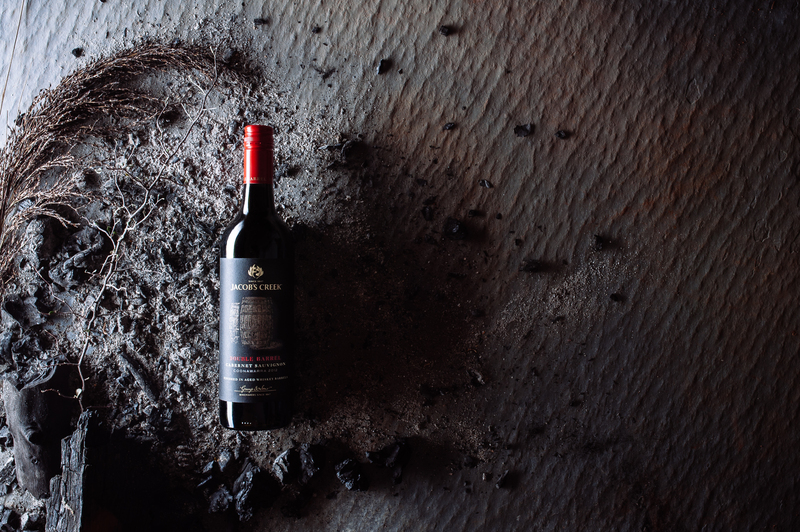 A ground breaking partnership between Cork’s Middleton Distillery and the Jacob’s Creek winery has produced a unique wine, which attendee’s will taste before and after it has been aged in Irish whiskey casks alongside the special pairing menu. Jacob‘s Creek winemaker Trina Smith, who is on a whistle stop tour of Ireland, will guide guests throughout the evening’s event, explaining the unique Double Barrel technique, and how this adds to the overall complex flavour profile of the wine. Tickets to this exclusive event are €45, available to purchase now via Event Brite with limited spaces available. Over 18s only. If you don’t manage to get your hands on tickets to this exclusive event, Trina will also be appearing at the newly opened Dollard & Co in Wellington Quay from 3pm-7pm on Wednesday 4th of October. Every hour, guests can attend an intimate tasting session with pairings of locally sourced cheese chosen by Dollard & Co’s expert cheesemongers and have the opportunity to purchase a bottle of Jacob’s Creek Double Barrel signed by the Winemaker herself. Tastings will be running every hour from 3pm – 7pm for a maximum of 10 people, so be sure to get down early to grab a spot, no need to book.